The introduction is a feature that makes a person be able to clarify himself as foremost as he wants. A man should take all the attributes and features to elaborate in front of the world so that people become curious to engage this pleasant personality. We know that a man makes his image in the first impression and it’s up to him that how he presents himself. There are many modes to dignify the impression and people nowadays are utilizing these resources. 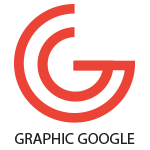 Graphic designing is one of the modes that verily increasing the morale of almost every field and fulfilling colors and creativity in this world. 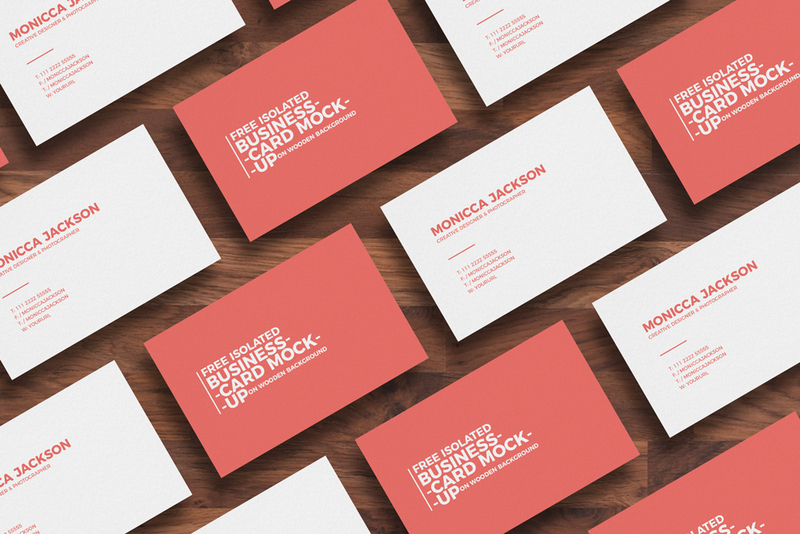 A business card is a drop in the sea of graphics field and it is normally used in the introduction. It is a tool that elaborates a person clearly in front of the world and makes a strong feeling on the seekers. A piece of paper can never be a story teller until we include graphical impressions in it. And it makes a person notable and respectable in his field. This card includes all the data belongs to a related person like name, address, email address, mobile number, business information etc. We should say that it’s a short and complete survey of person’s personality. Now we are providing you the marvelous Free Isolated Business Card Mockup on Wooden Background. We have made it with all the attributes and features that are completely according to your desires. You will love this craft when you utilize it. So, always attached with us and never lose our any creativity.